Please leave your contact here. Have a question? Need an assistance? We're at your service. Call us anytime, day or night. 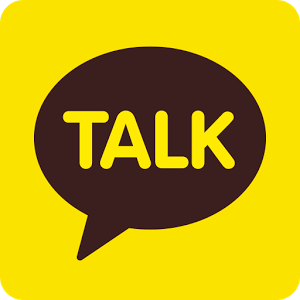 Any question is possible about us or the services provided at flower-korea.com. At flower-korea.com, we're as passionate about providing you with the highest quality shopping experience as we are about flowers. We're working to continually improve our product selection and services, and we welcome your feedback. Please let us know what you think, flower.korea.com@gmail.com. Everywhere in Korea including Seoul is on GMT + 9 time zone. There is no "Daylight Saving Time". If you have a question or comment about an order you placed on or received from flower-korea.com, please write to flower.korea.com@gmail.com. flower-korea.com is an internet shopping mall of flowers and specialty gifts. 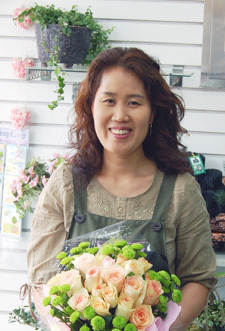 Established by Sense Flower, the Korea's best floral services organization, flower-korea.com sells directly to consumers through its Web site, www.flower-korea.com. Utilizing independent flower-korea.com florists who adhere to the highest quality and service standards, flower-korea.com provides same-day delivery of floral orders to nearly 100 percent of the Korean population. flower-korea.com offers a wide variety of unique floral arrangements and specialty gifts for holidays and other occasions.